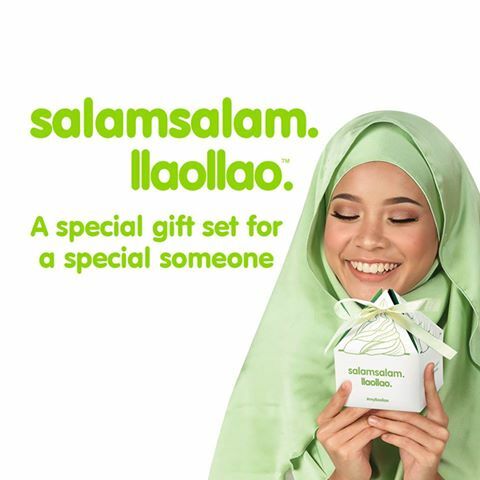 大嘴叭Loudspeaker Malaysia Offer “Let’s Shot 3 ! 5 ! 7 !” Deal! 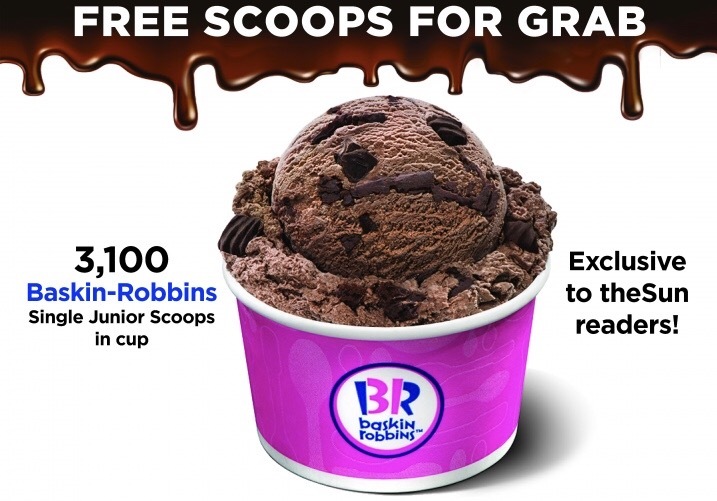 FREE Baskin Robbins Junior Scoops Ice Cream Giveaways! 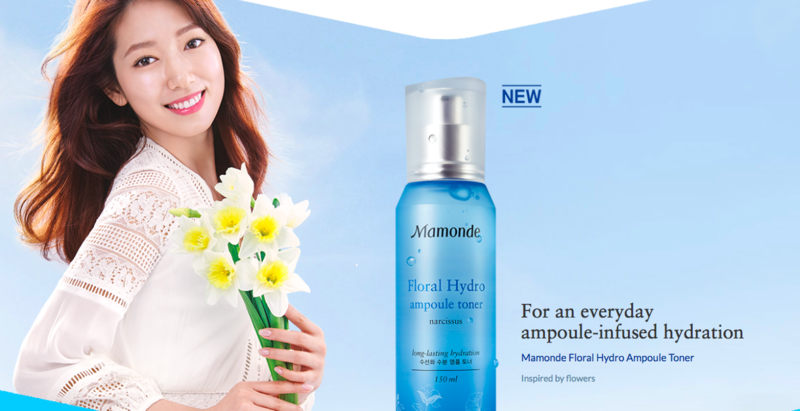 FREE Mamonde Floral Hydro Ampoule Toner Sample Giveaway! 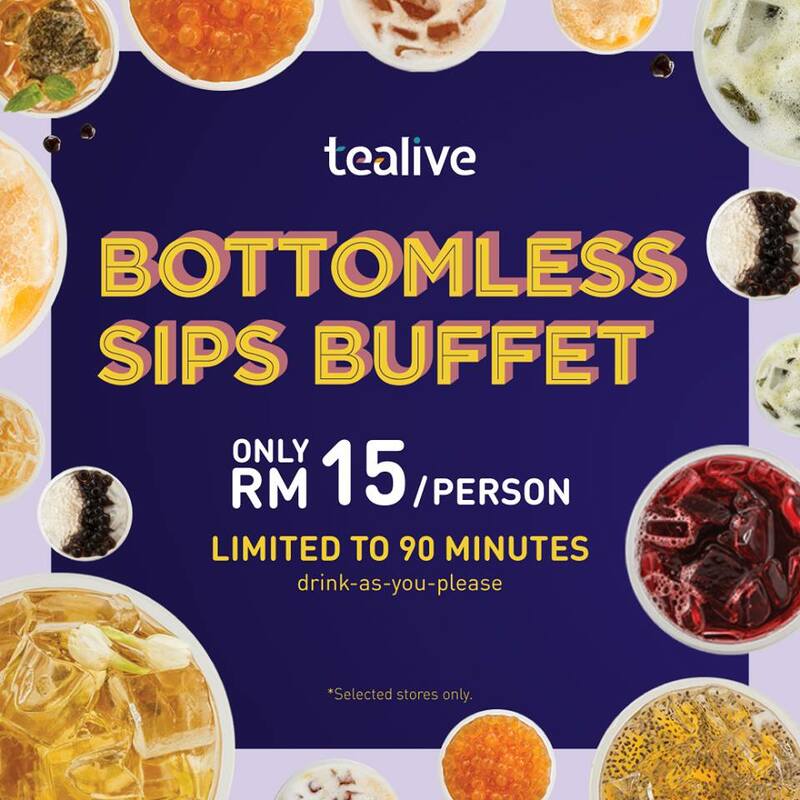 Tealive Bottomless Sips Buffet Deal! 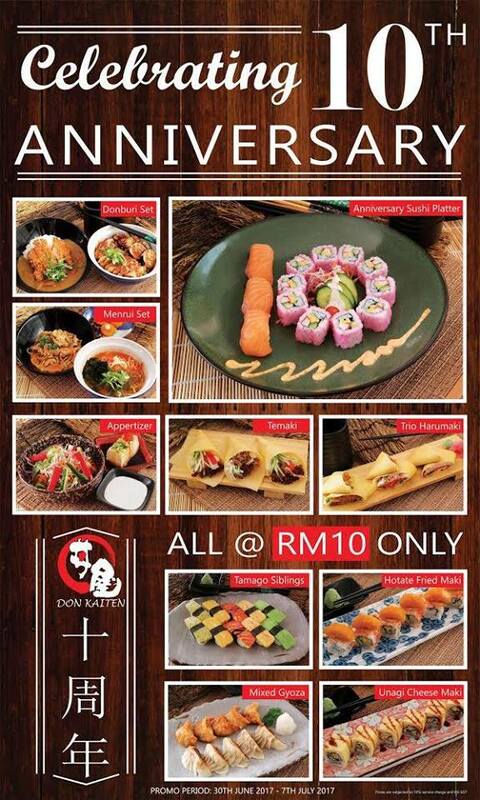 Don Kaiten Japanese Offer Everything Only at RM10 Deal! 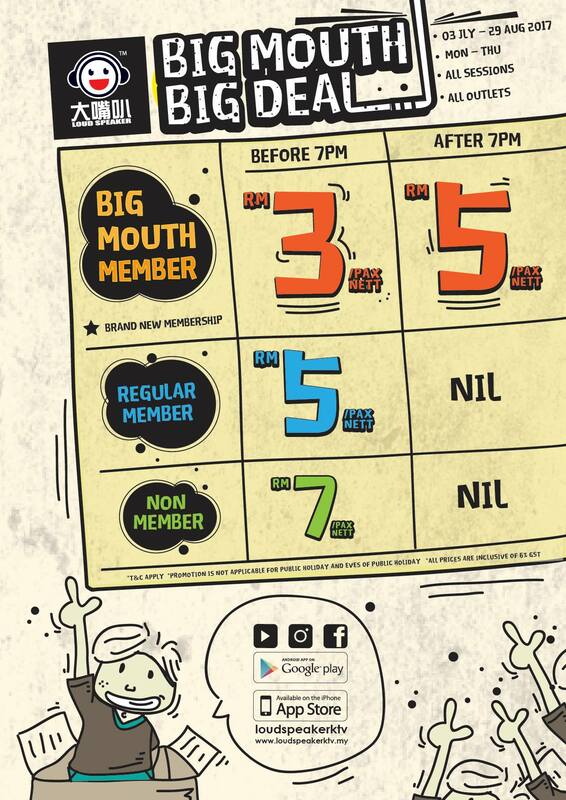 Jogoya Buffet Restaurant Offer Happy 60th Merdeka Promo! 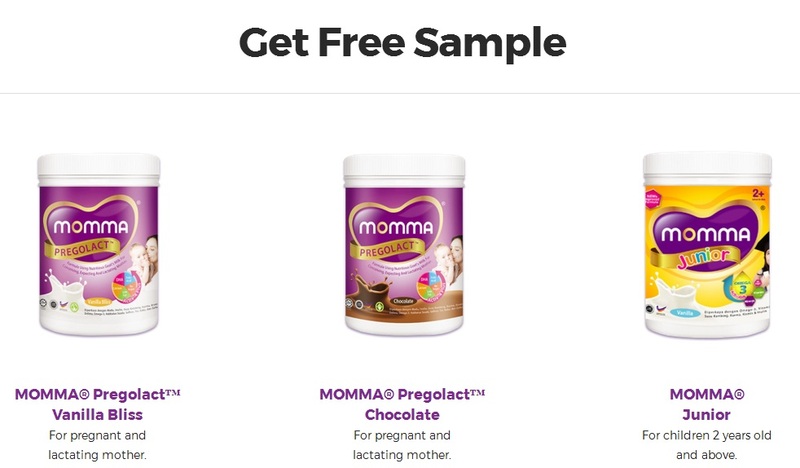 FREE Momma Milk Sample Giveaway To Your Doorstep! 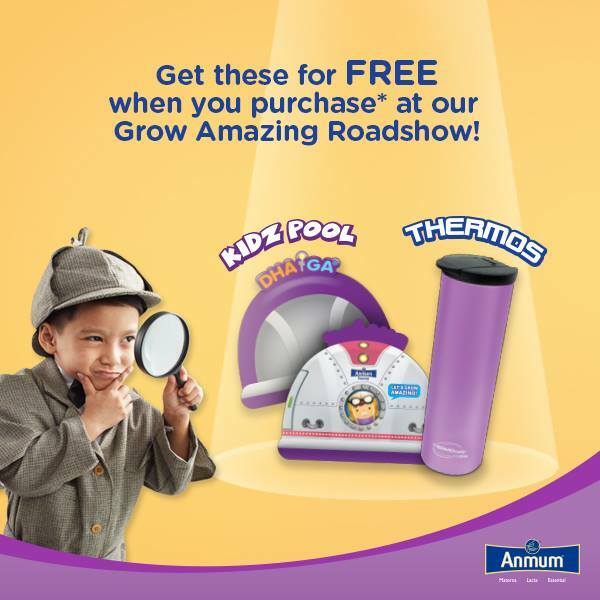 FREE Anmum Kid’s Pool or A Thermocafe Tumbler Giveaway!